The Lorne Hotel - Restaurant & Bar Launch! 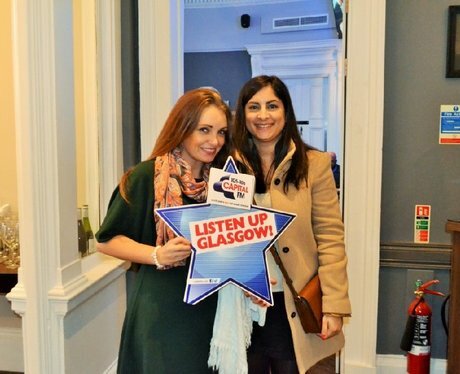 Check out all the action from the launch of The Birdtree & Belfish Restaurant & The Kelvin Bar at The Lorne Hotel, Glasgow! See the full gallery: The Lorne Hotel - Restaurant & Bar Launch!